I have to share my love for the beauty Industry on this page! I have a passion for this Industry that I tried to fight off for years! Im so glad I have this Blog to share my heart! For the last year I have been sharing my Story on my personal Facebook page! It was not appropriate to share some of my feelings about our Industry on that page! This Blog is a deeper look inside my life and my beliefs. I wanted share some of my back round into my life as a Stylist and how it correlates with my Fitness Journey. 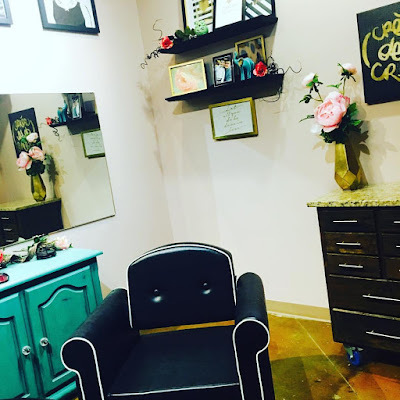 The first time I went to a Hairstylist who LOVED what she did I was hooked!!! I will never forget her. It was a experience that has stayed with me and changed me. I was 8 years old and had very short hair...so short the back was buzzed! My Mom started to take me to a full service salon...I will never forget that place. I immediately recognized the difference from the other places she had brought me before. Her name was Darcy and she had this beautiful red curly hair. It was crazy and fabulous. She had the most fabulous nails and she smelled like a dream. When she did my hair she used products and she used a round brush to blow out my hair. She finished with hairspray that was like magic. She turned my short do into something special...I felt completely different when I left that Salon than when I came in! POWER!!! One day my Mom was late getting home from work and I had a hair appointment that afternoon. I was waiting for her to return with anxiety because I knew I had a appointment...she did make it home and we rushed to the Salon. I got in Darcys chair and she told me that she was super booked and only had time for the cut! My heart broke...I had been looking forward to that appointment all week!!! 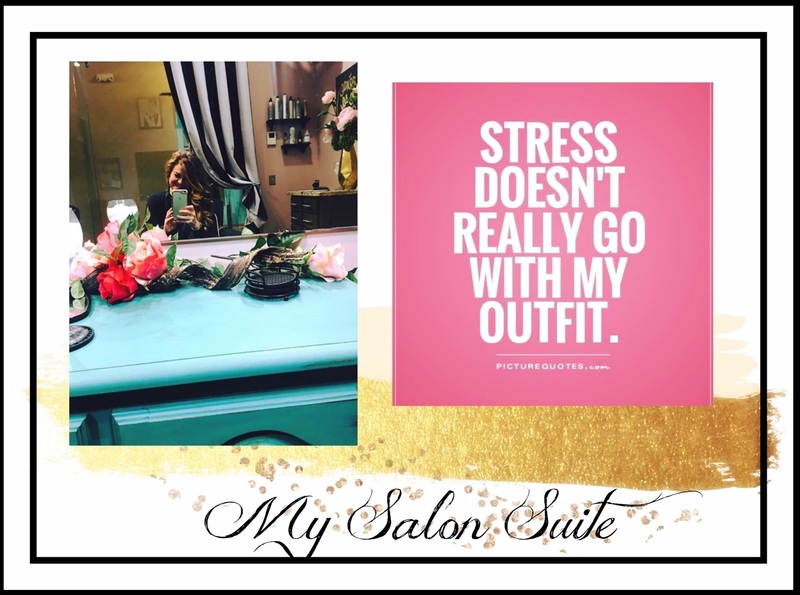 The feelings I would experience at the Salon and when I left where life changing for me. I learned at a very young age how your style effects your mood and how you carry yourself. I started to try and recreate those feeling myself. I started to experiment in the mirror for hours playing and learning how to do my hair. Some styles where hits and others where misses. Honestly I felt like my hair was what created individuality...it was like my Brandi Stamp. When I got into High School I finally had a place to go with these dang hairstyles!!! Football games and dances!! Finally I was dressed up with somewhere to go!!! Join my exclusive clientele list to receive weekly beauty hacks and tons of Glam that will help you create beauty routines that are easy and beautiful! Join my exclusive clientele list and receive weekly beauty hacks and tons of Glam that will help you create beauty routines that are easy and beautiful!